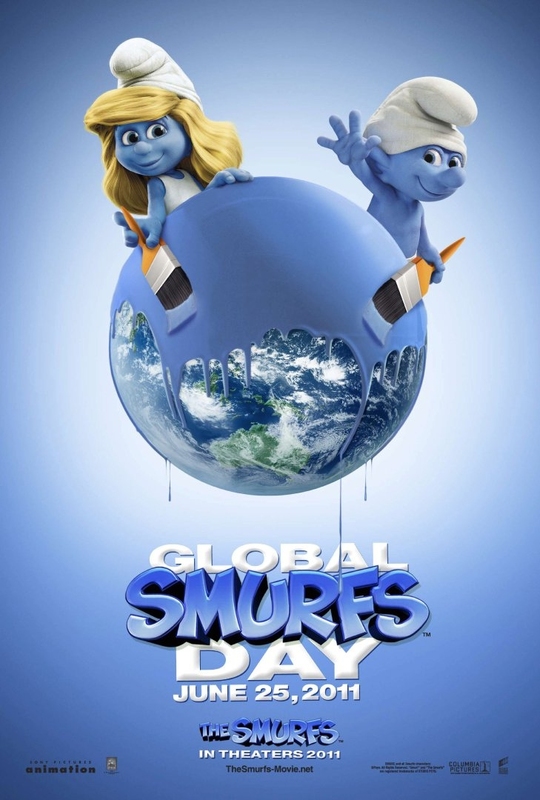 To celebrate the summer feature film release of The Smurfs in 3D, and the birthday of Peyo, the creator of The Smurfs, Sony Pictures, invite thousands of people to gather to break the world record for the largest ever gathering of people dressed as Smurfs. The current record stands at 2510 Smurfs. Will they smash the record?